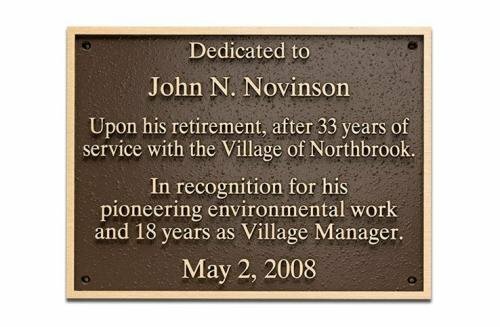 Stunning bronze memorial plaques that are custom made. Cuxtomized sizes, finishes, shapes, colors and borders are available. Please call us for more information or choose from the sizes shown. 3" x 10" Cast Bronze Plaque. Ideal for memorials, professional offices, schools and decorative signage. Lifetime Guarantee. Available in a vareity of sizes. Contact us for a custom quote. 5" X 7" Cast Bronze Plaque. Ideal for memorials, professional offices, schools and decorative signage. Lifetime Guarantee. Available in a vareity of sizes. Contact us for a custom quote. 6" x 8" Cast Bronze Plaque. 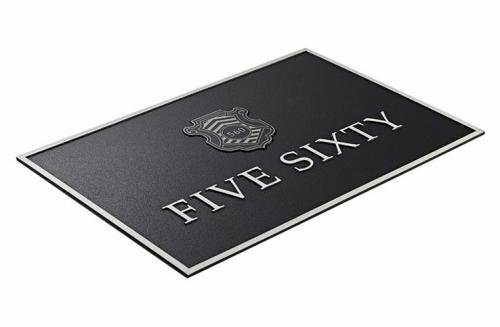 Ideal for memorials, professional offices, schools and decorative signage. Lifetime Guarantee. Available in a vareity of sizes. Contact us for a custom quote. 8" x 10" Cast Bronze Plaque. Ideal for memorials, professional offices, schools and decorative signage. Lifetime Guarantee. Available in a vareity of sizes. Contact us for a custom quote. 9" x 12" Cast Bronze Plaque. Ideal for memorials, professional offices, schools and decorative signage. Lifetime Guarantee. Available in a vareity of sizes. Contact us for a custom quote. Ideal for Memorials, Professional Offices, Schools and Decorative signage. Lifetime Guarantee. Available in a variety of sizes. Conta ct us for a custom quote.